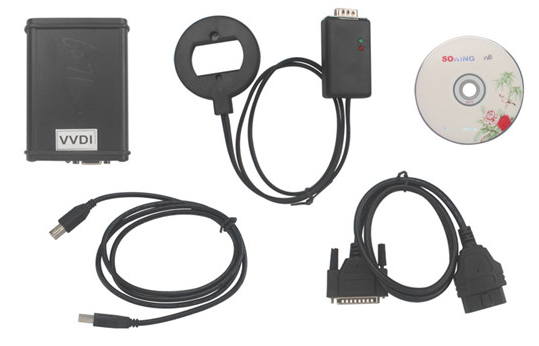 Xhorse is one of the best Chinese developers, who usually produce high quality stuff, BMW multi tool, Condor Xc007, Condor XC-MINI, VVDI, VVDI PROG,Mini VCI cable, and VVDI2 are all good value for money and work well. 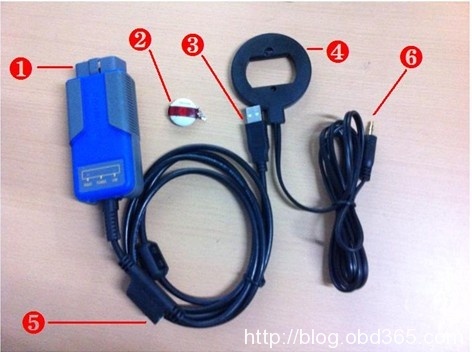 This page is on Xhorse products manual, procedure, instruction, reviews.etc, wish they are helpfull. 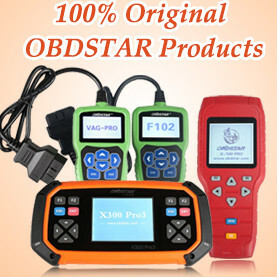 And any suggestion please feel free to contact us at email: Sales@obdii365.com. 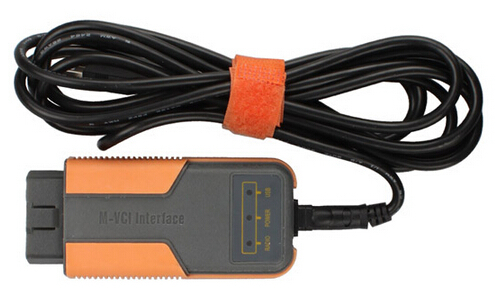 Original iKeycutter Condor XC mini key cutting machine is the developed version of Condor XC-007 master series. 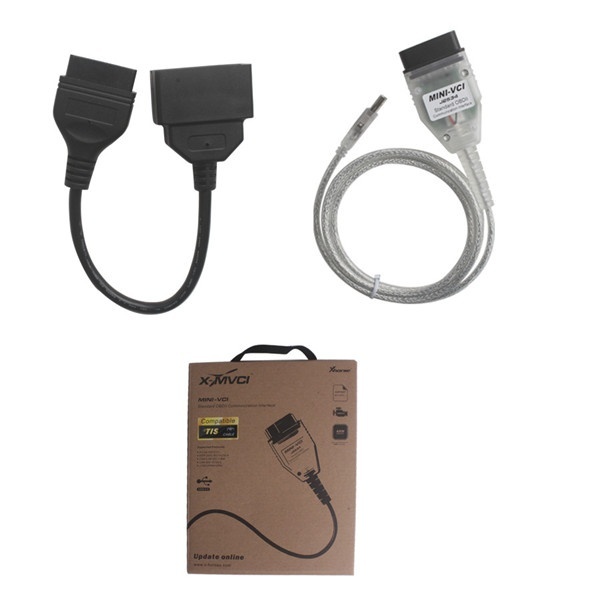 Condor Mini perfectly inherited all advantages of xc-007 and is built with extremely light weight. 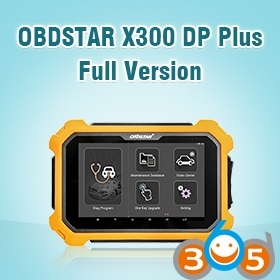 Software and built-in database can be upgrade online. 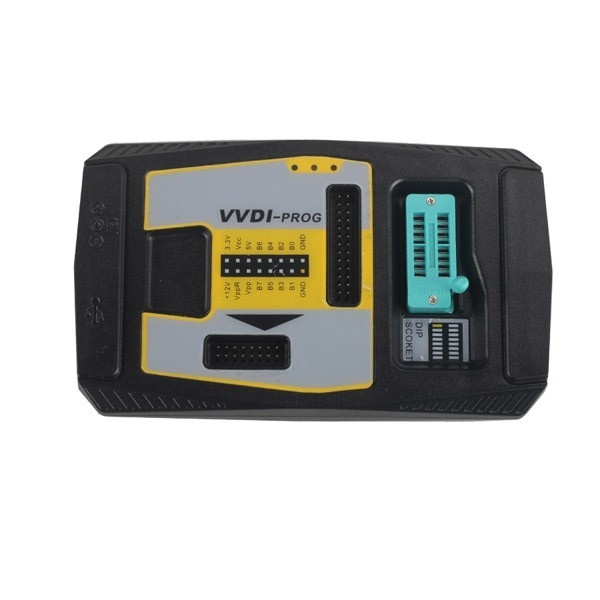 Xhorse VVDI Benz VVDI MB TOOL BGA key programmer is the first Benz key programmer that will calculate BGA code free online. 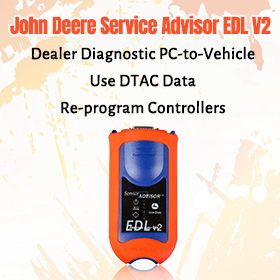 Software can be frequently updated online. for future update,smart operation mode. 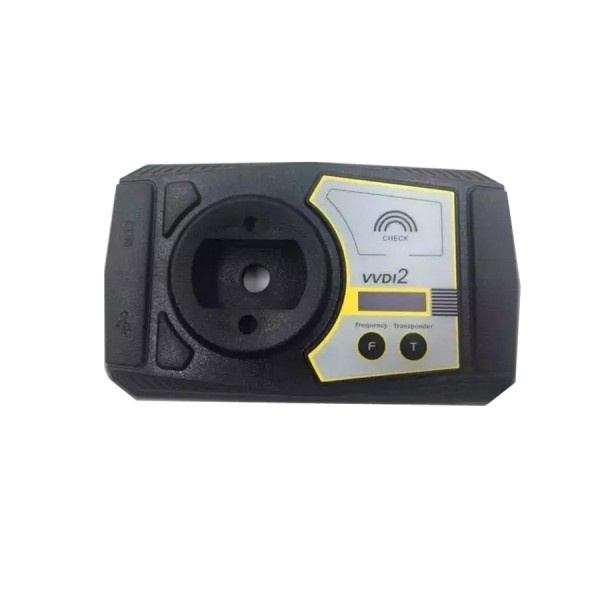 VVDI-prog also comes with free BMW ISN Read Function and NEC, MPC, Infineon etc Chip Consequent Update Service. MVCI is a high performance factory diagnostics for TOYOTA TIS. 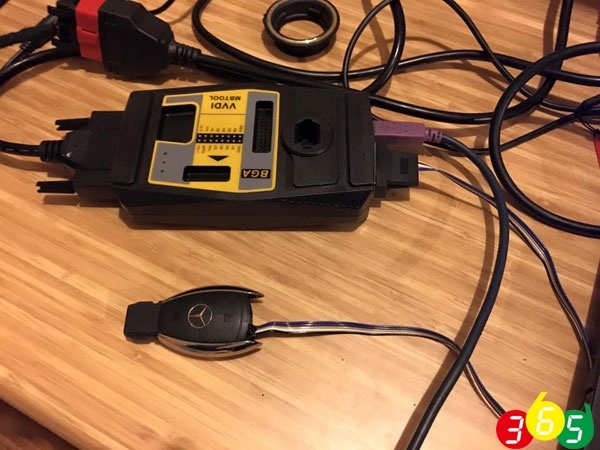 MVCI is compatible with Toyota, Lexus, and Scion vehicles over the J1962 DLC3 connector. MVCI provides you better performance on Toyota scan. 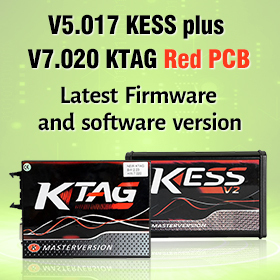 Super vag k+can plus 2.0 supports odometer correction, read security access code, key program, airbag reset, TV activation and diagnosis for VW, Audi, Skoda cars, etc. 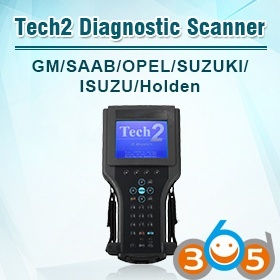 Moreover it is available to update. 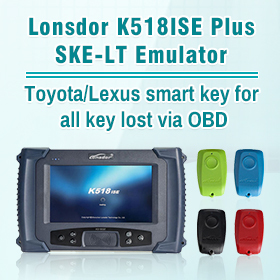 Super vag k+can 4.6 can be used to odometer correction ,read Security Access Code, key programmer, airbag reset tool, TV Activation and diagnostic for VW Passat,VW ,VW Bora,VW Polo,VW Golf,Audi A6,Audi A8,Audi A4, Skoda Superb, Skoda Octavia, Skoda Fabia vehicles.